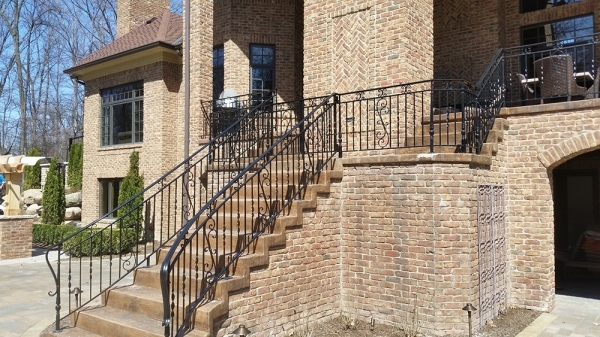 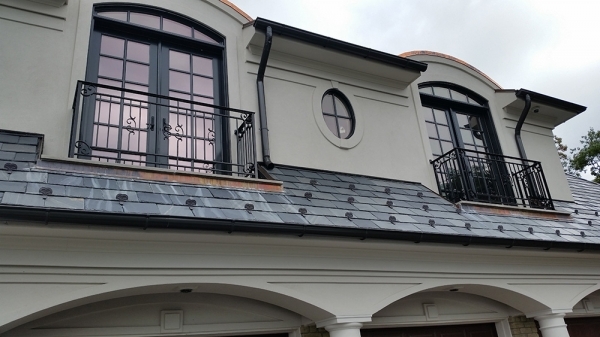 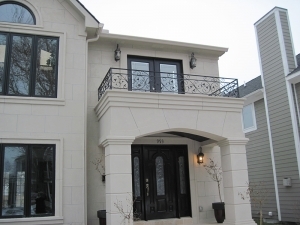 San Marino Iron Works designs and fabricates custom metal railings for residential and commercial properties in the Northville area. 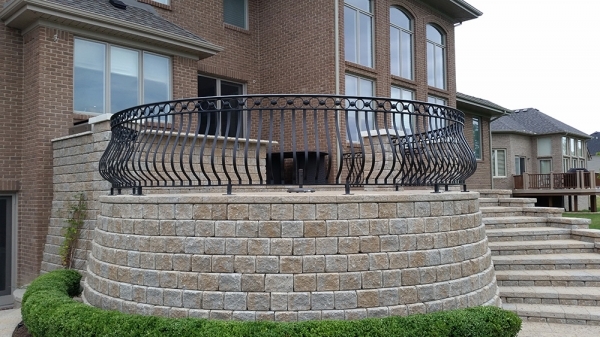 Our team has over 30 years of experience providing custom ornamental iron products for home and business owners throughout Metro Detroit and Southeast Michigan. Our reputation for meticulous craftsmanship and exceptional quality has made as the go-to team for many ornamental metal projects.